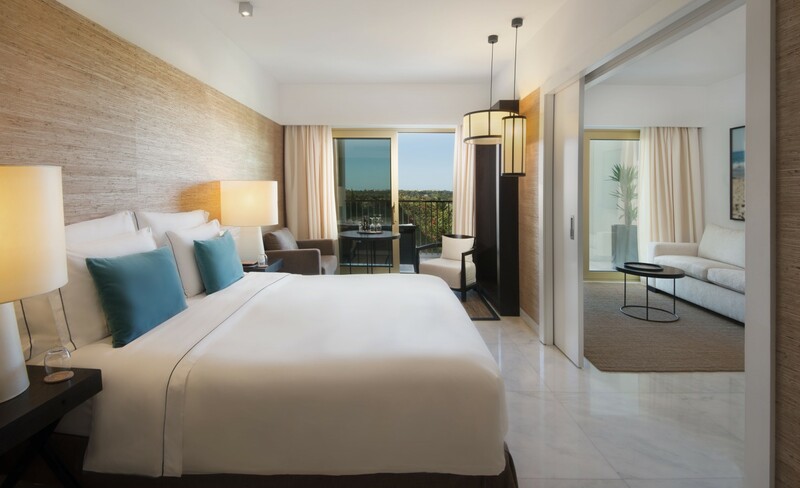 Debuting Anantara’s authentic luxury in Europe, Anantara Vilamoura Algarve Resort offers a landmark of quiet prestige, along southern Portugal’s stunning Algarve coastline. 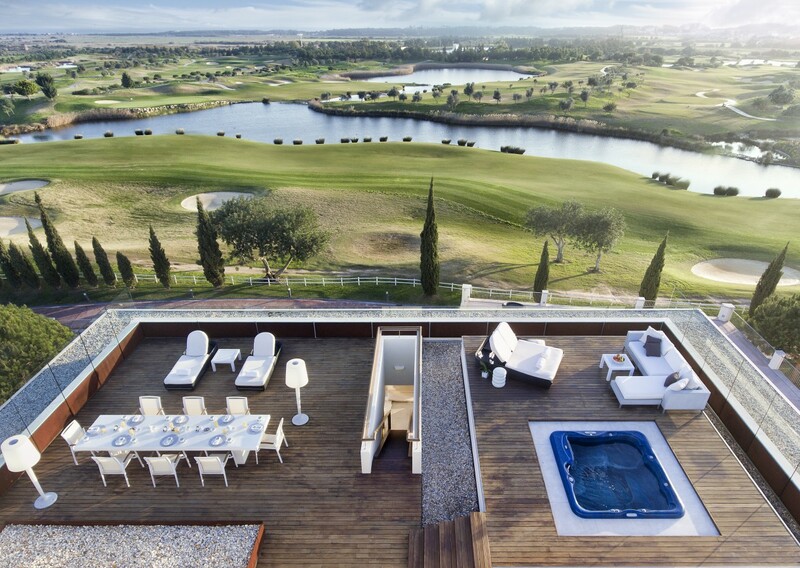 Spacious rooms, indulgent suites and penthouses are surrounded by rolling golf greens and cerulean pools. 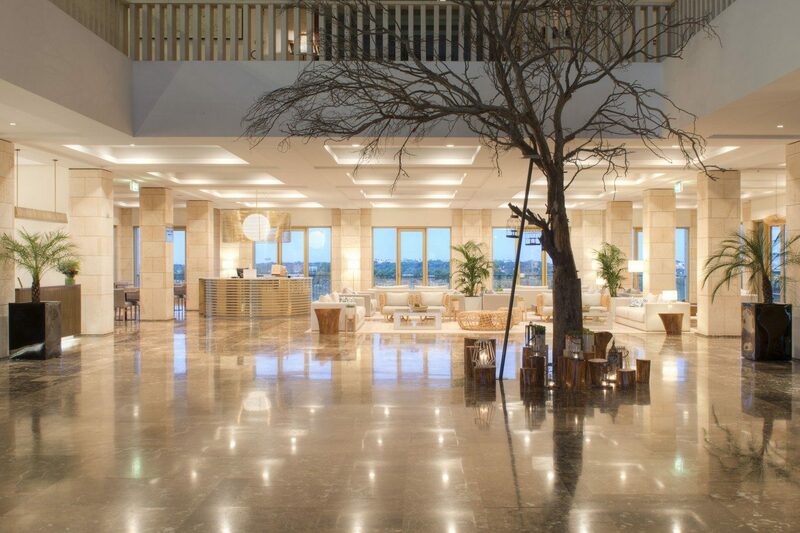 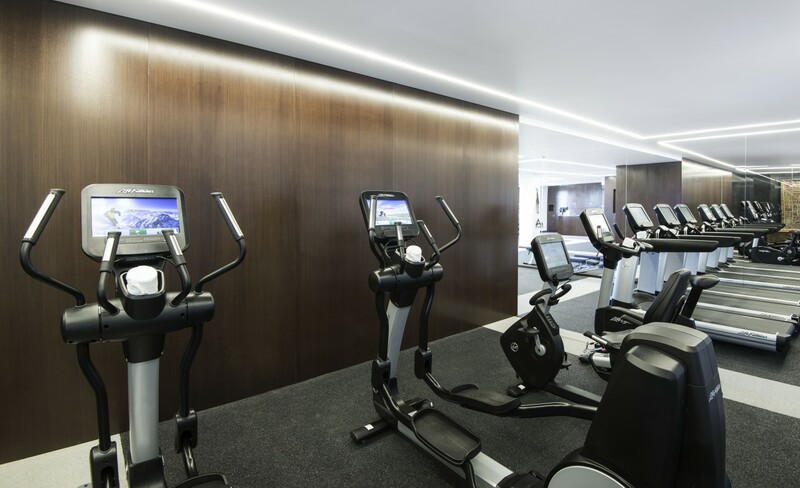 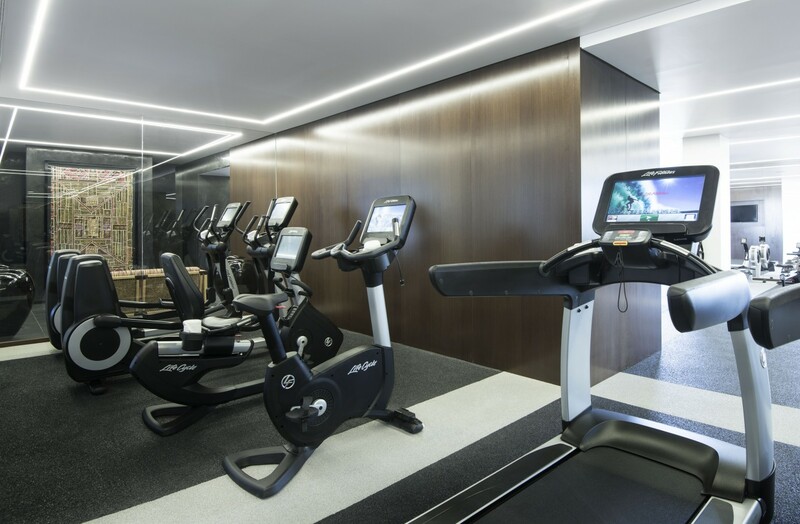 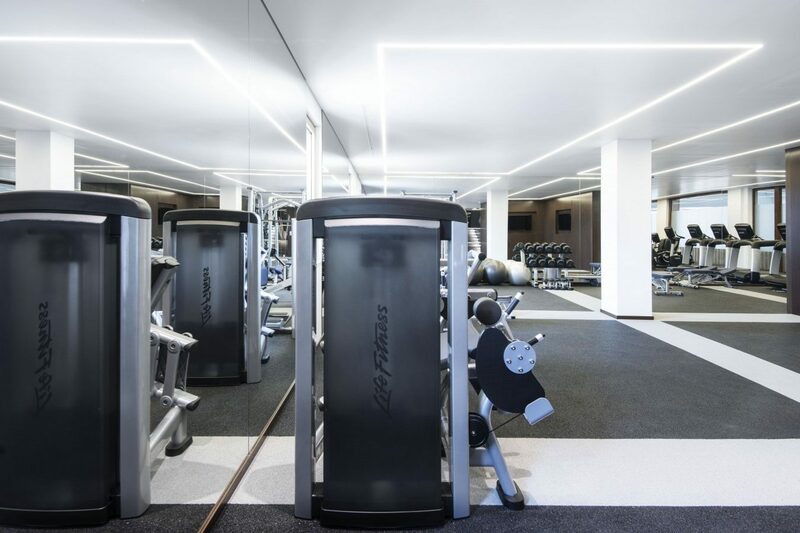 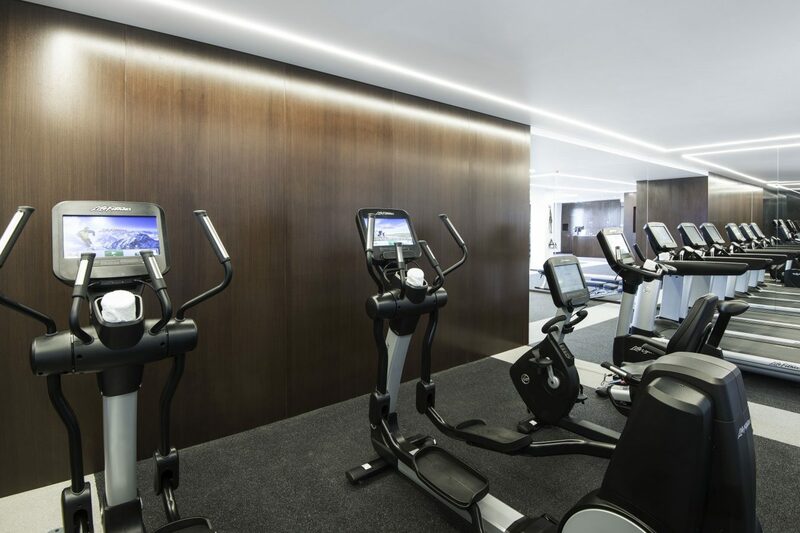 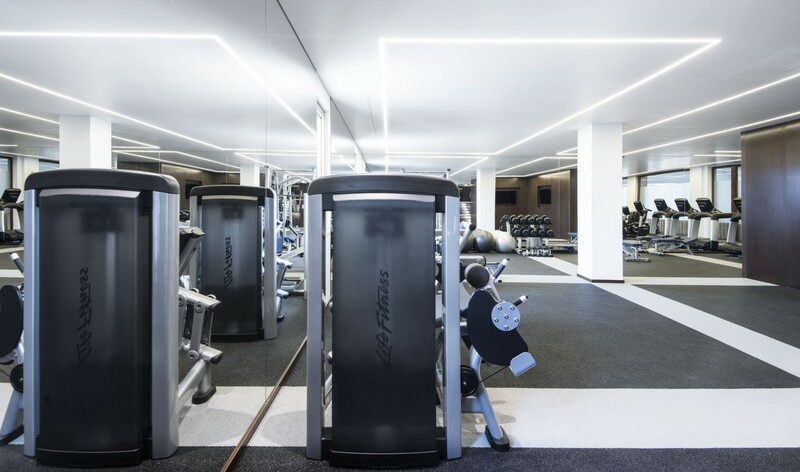 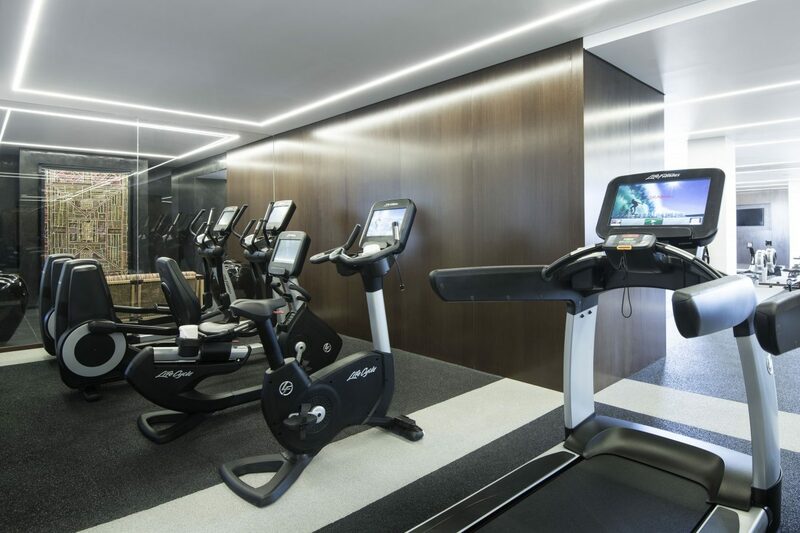 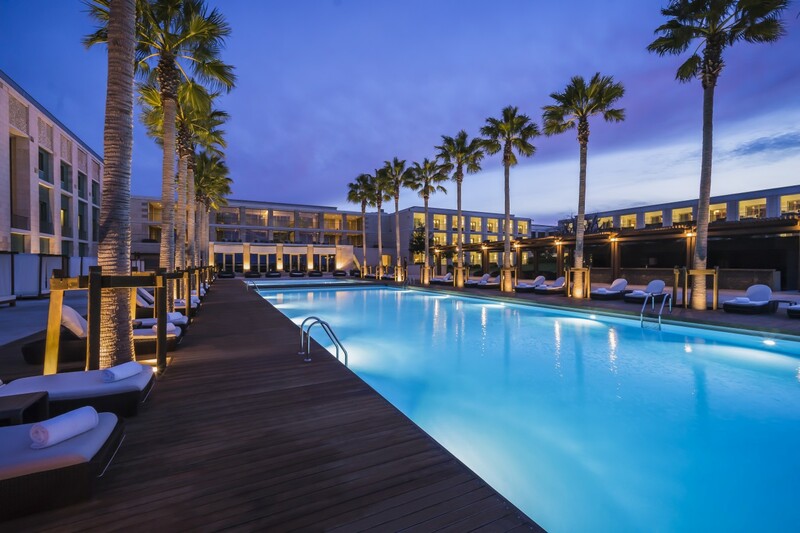 Anantara Vilamoura highlights include the hotel’s sculptures, artwork, paintings and installations that reveal a journey of local artistry and create a contemporary Portuguese gallery. The award-winning Anantara Spa draws on healing Algarvian traditions married with a unique Ayurvedic philosophy. 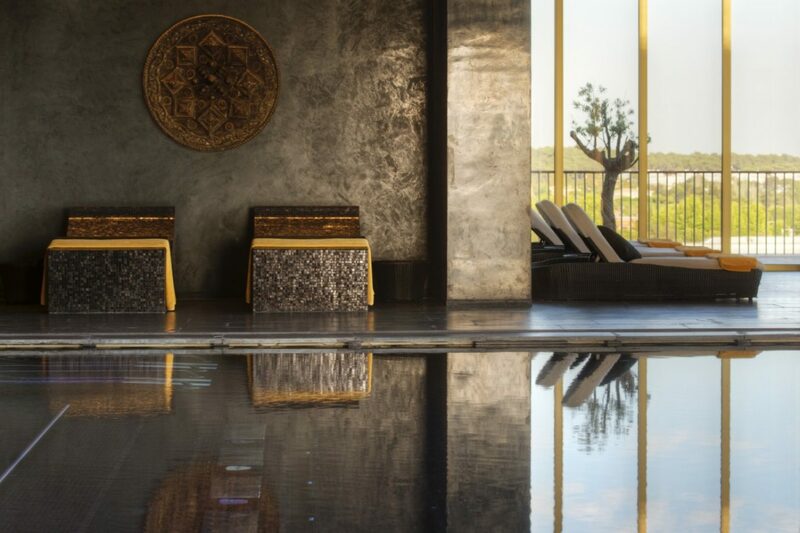 Anantara Spa Vilamoura is an award-winning haven that draws on the healing traditions of the world’s richest wellness cultures. 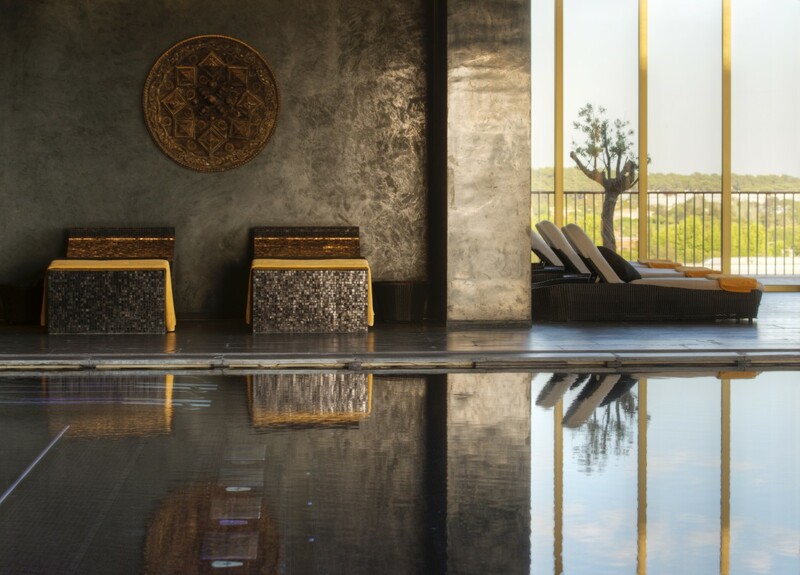 Expect centuries-old Mediterranean therapies, timeless Turkish hammam rituals and exotic Asian treatments. 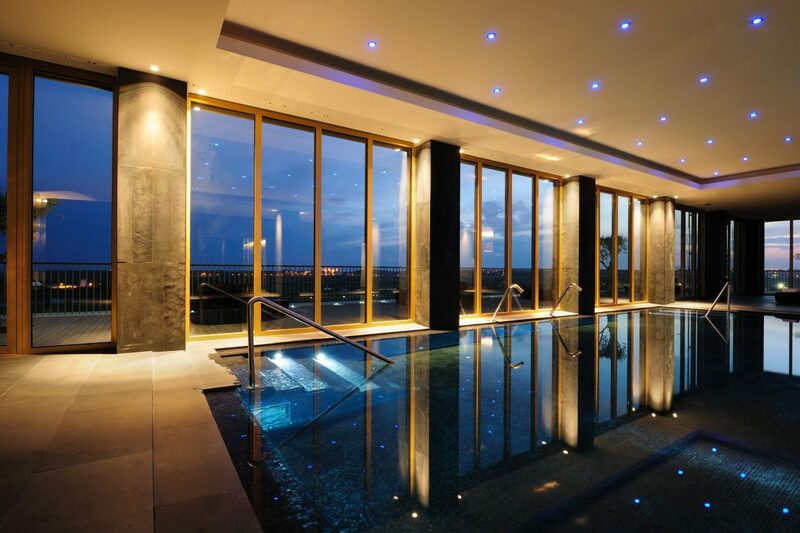 Advanced spa wisdom nurtures dynamic results for sleek, vibrant beauty and intrinsic wellness. 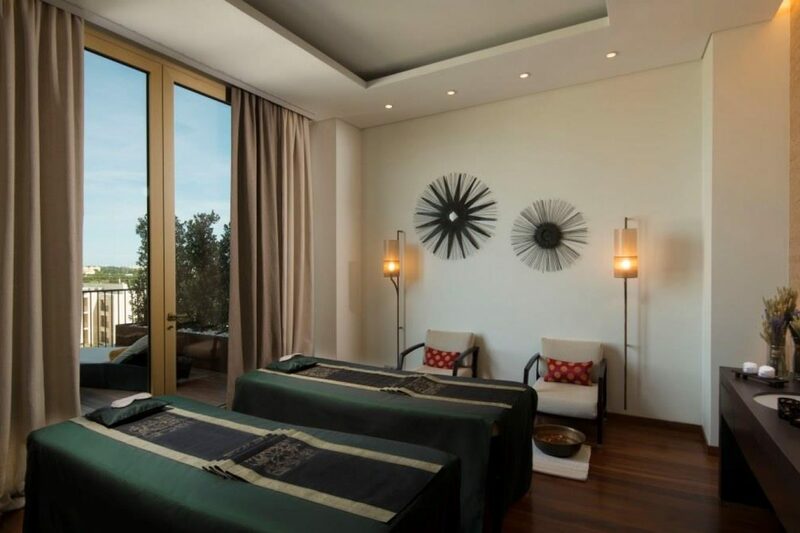 Each journey is tailored by the pampered touch of highly skilled therapists. 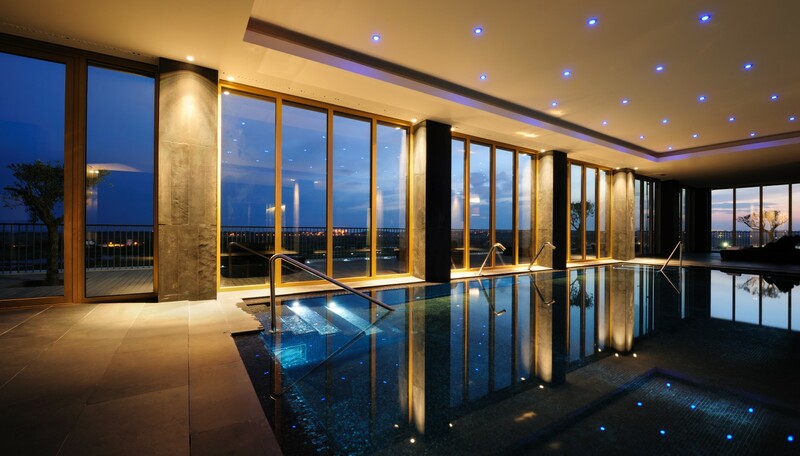 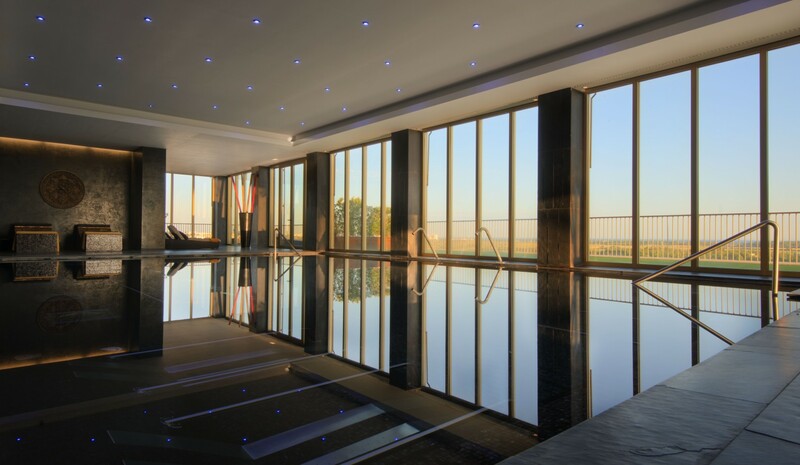 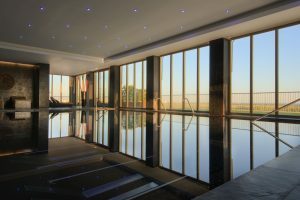 Personally prescribed treatments incorporate lavish elixirs to restore radiance, relaxation and wellbeing. 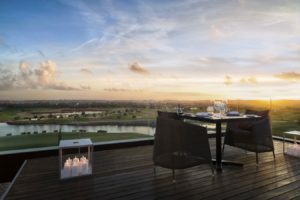 Signature experiences, unique to Anantara, elevate spa exclusivity. 280 spacious rooms and suites span the resort – all are contemporary in style and embrace you signature touches such as Anantara spa products, rain showers and comfy day beds. 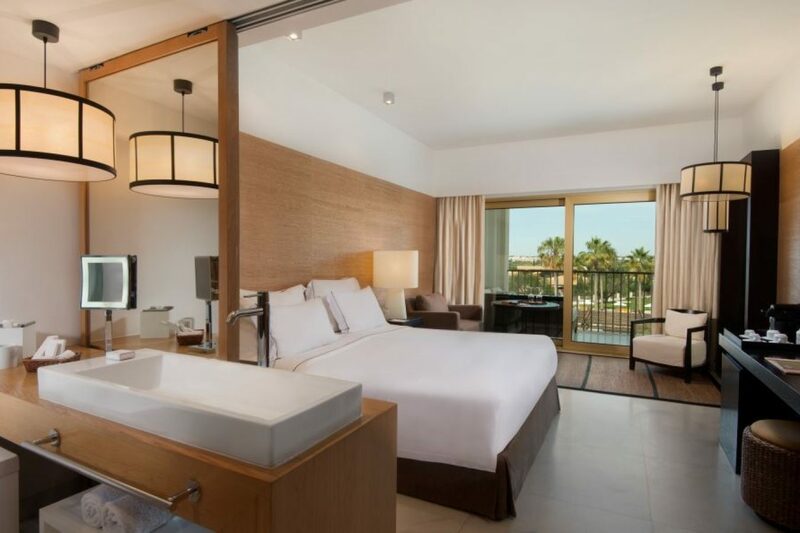 Most rooms boast garden, pool or fairway views and all feature Nespresso machines and a private bar. 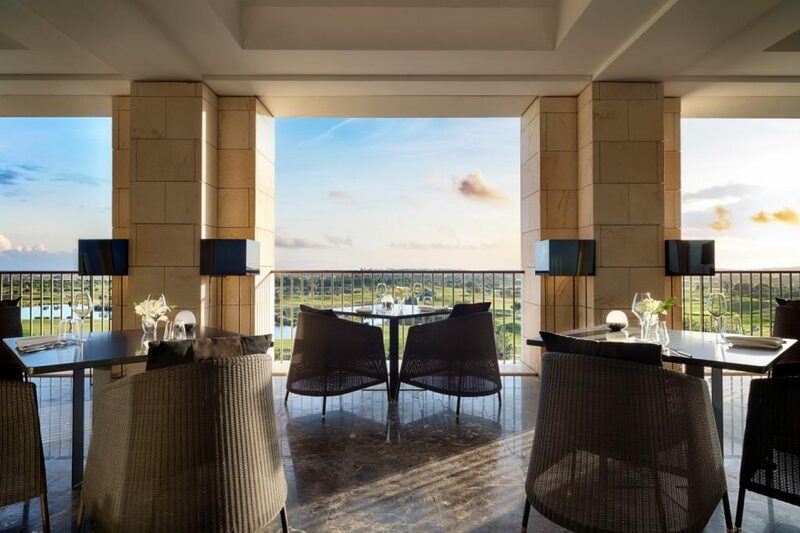 For the pinnacle in luxury indulge in the Presidential Suite, with a rooftop terrace featuring sun loungers, sofas, a dining table and a private Jacuzzi. Executive Chef Bruno Viegas’ passion for seasonal local produce and culinary flair ensures contemporary renditions of rich Mediterranean cuisine. At Emo you’ll discover a creative twist on Portuguese classics or you can opt for fresh local seafood at Ria’s stylish terrace. Other options include the Victoria Restaurant for international dishes or the Ananatara Lounge & Bar for snacks and tapas. 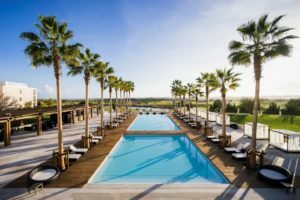 With activities and a brand new, state-of-the-art childcare facility, Anantara Vilamoura is the only resort in the Algarve with childcare services for children aged 4 months to 18 years, divided into age-appropriate clubs. 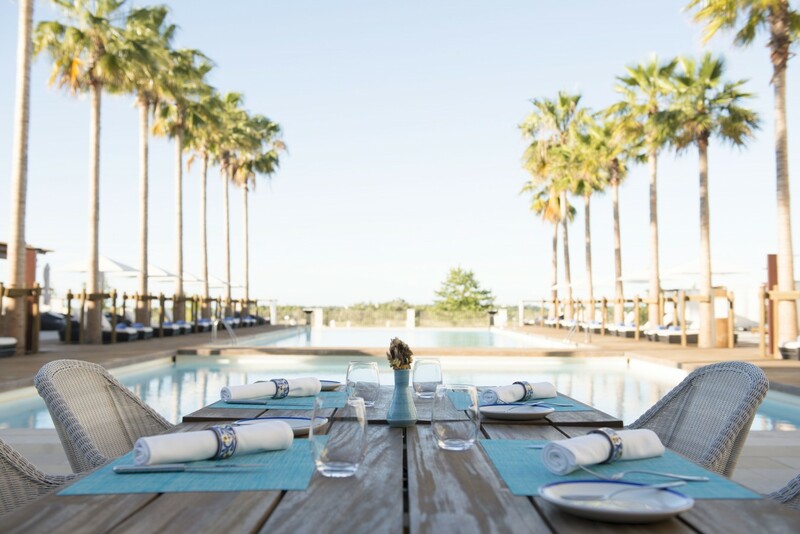 The children’s and family experience has been designed by Worldwide Kids — the leading childcare expert in the hospitality industry, blending the details of luxurious stays with exceptional childcare. On offer is a wide range of stimulating activities including art and crafts, cooking, swimming and sports, implemented by expert City and Guilds accredited childcare professionals – unrivalled in dedication, passion and creativity. 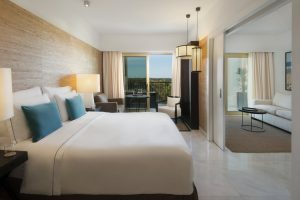 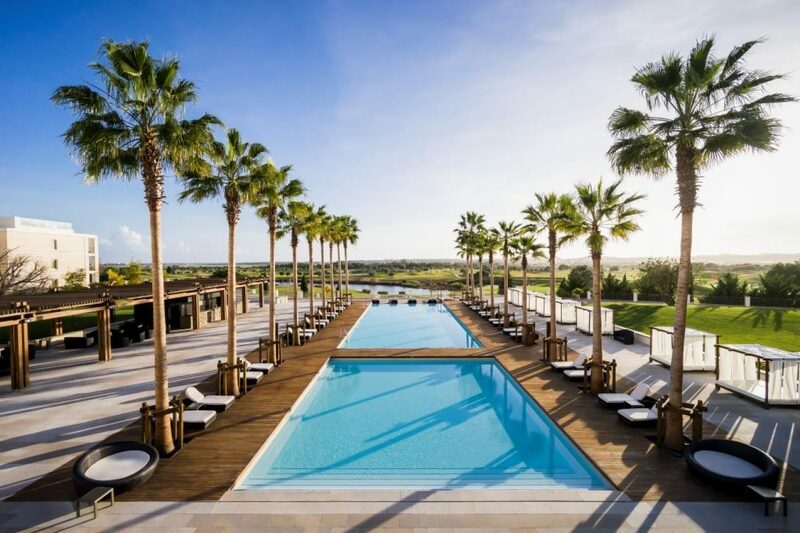 Anantara Vilamoura Algarve Resort is a mere 30-minute drive from Faro International Airport, and two and half hours from Lisbon International Airport – made seamless by the resort’s limousine transfer service. Those who prefer the scenic rail route can take a two and a half hour train journey from Lisbon to Tunes, followed by a 20-minute drive to the resort. Buses operate from Faro International Airport to Vilamoura Marina.